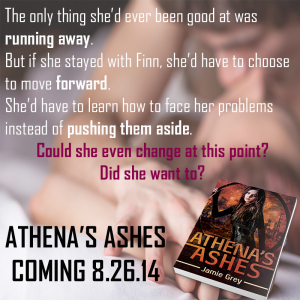 I can’t believe it, but Athena’s Ashes is out in 3 weeks! Eeep! 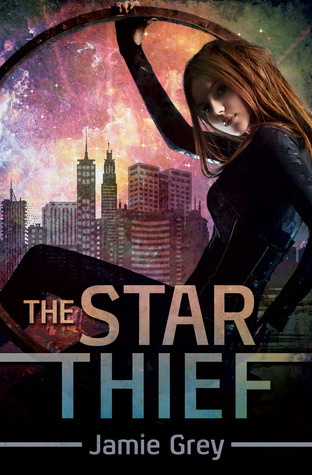 It feels like I was just releasing The Star Thief. But this summer has flown by and it’ll be fall before we know it. 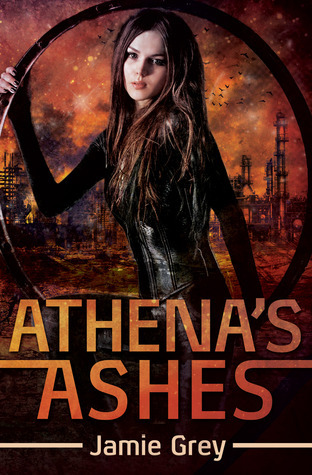 I’m not sure whether that makes me excited or makes me want to cry.